Are you interested in looking for ways to save time and eliminate ad testing guesswork? Would you like to learn how to improve your ad’s visibility and performance? 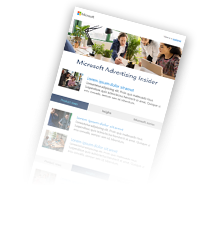 Then you should join us on August 29th at 8 a.m. (PDT) for The Art and Science of Bing Ads Automated Extensions webcast where we’ll explore how Bing is using artificial intelligence (AI) to build systems that can perceive, learn, find patterns and help make predictions that improve ad performance. We’re thrilled to add another AI-powered solution to the Bing Ads platform. Formerly known as annotations, Automated Extensions will save you time by reducing operational tasks as well as help alleviate ad testing guesswork. As an intelligent ad solution, AI helps Automated Extensions analyze huge amounts of data and find more effective ways to supplement your text ads with extensions for improved visibility and increased performance, with no action required from you. You’ll also have the opportunity to ask questions during the live Q&A at the end of the live presentation. 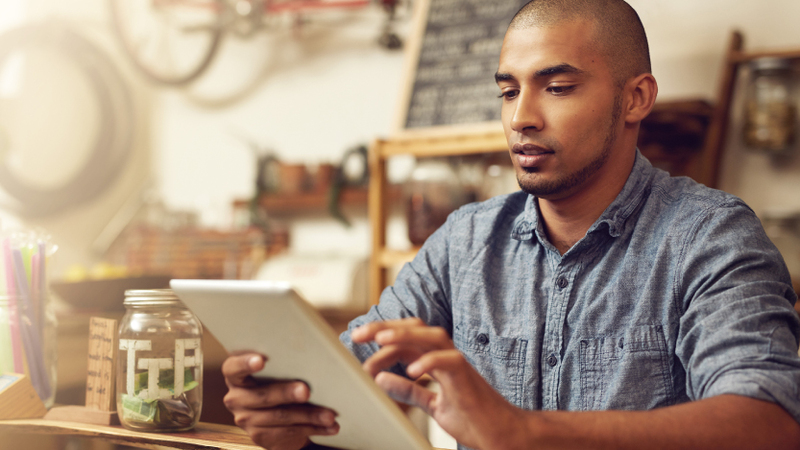 So, bring your questions and take advantage of engaging directly with Bing experts. Register now and you can join us for the live webcast on August 29th at 8 a.m. (PDT) or view it on-demand when it is most convenient for you. Either way, you won’t want to miss this in-depth overview of this exciting new AI-powered feature.